In 1991, the Health Resources and Services Administration (HRSA) of the U.S. Department of Health and Human Services (HHS) funded 15 urban and rural sites in communities with infant mortality rates that were 1.5 – 2.5 times the national average to begin the Healthy Start Initiative. The program began with a five-year demonstration phase to identify and develop community-based systems approaches to reducing infant mortality by 50% over the five-year period and to improve the health and well-being of women, infants, children and their families. 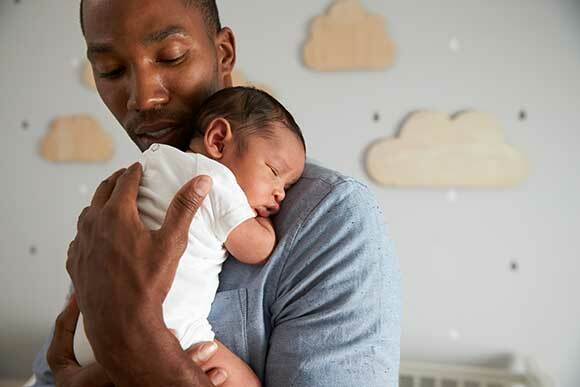 Currently, there are 100 federally-funded Healthy Start projects located in the United States, and five main types of Healthy Start grants: Perinatal Health, Border Health, Interconceptional Care, Perinatal Depression and Family Violence. There are currently four Healthy Start programs In Oklahoma. By joining Healthy Start you will be introduced to your very own coordinator that will follow you through your pregnancy. They can assist with anything you need help with whether it be insurance, finding a OBGYN, transportation assistance, social service assistance or just a support person to listen to you if you need to talk. 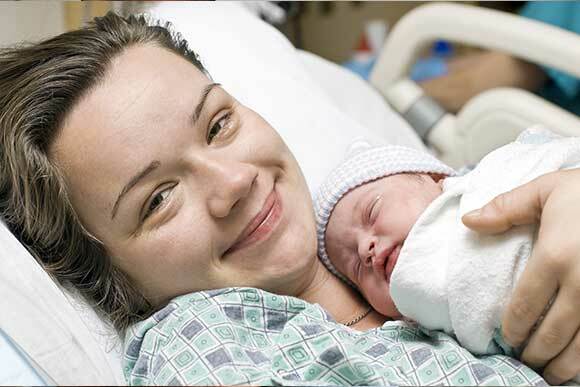 You will receive many educational experiences to help prepare you for the birth of your new baby. 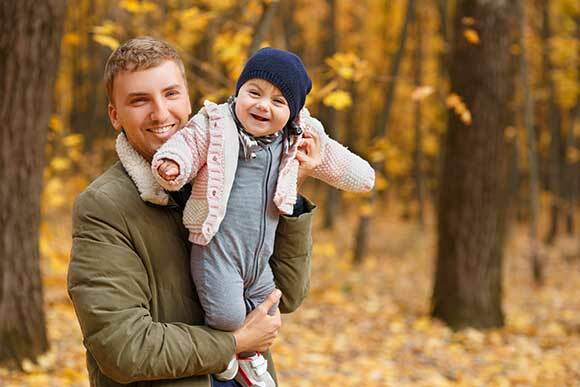 We recognize the importance of dads and encourage them to be an active part if the program. There will also be training opportunities offered for dads only. There will also be opportunities for dad to have that one on one experience as the community comes together to host father/child events. You will also have the opportunity to be your child’s best advocate by becoming involved in the Community Action Network. The CAN works to better educate and address the real issues focused around the communities we serve. The more involved you become in the program will allow you to receive additional benefits such as more parent bucks to spend in the incentive store. (where you are able to purchase new items that you may want or need for you and the baby). You will also receive that personal one on one interaction with the care coordinator. If any problem arises (pregnancy problem or not) you will get quick, accurate assistance. Alter your baby arrives you will receive books to read to your baby. You will also receive regular one on one developmental screenings and guidance for your little one. We will work to help you understand when and why your baby is doing the things they do. Becoming a part of Healthy Start is easy. It is a free voluntary program and there is only one requirement, you must be pregnant. No applications to fill out and no income requirements. Contact us today to help give your baby a Healthy Start. (580)326-6441. Having a baby is exciting…and stressful. Healthy Start is here to support you and your family. You work with a care coordinator who can help you find community programs that are right for you. Little Dixie’s Health Start services include before and after care for new mothers. 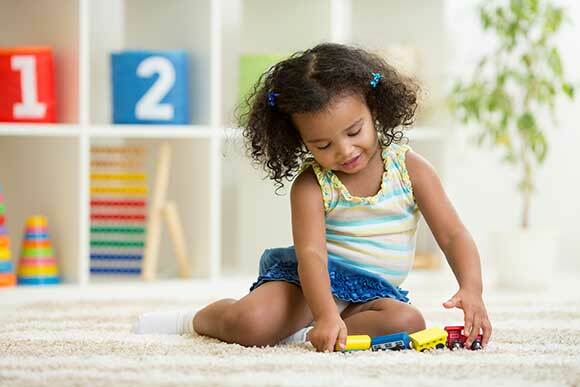 * This project is/was supported by the Health Resources and Services Administration (HRSA) of the U.S. Department of Health and Human Services (HHS) under HC49MC27826, Healthy Start Initiative-Eliminating Racial/Ethnic Disparities, $625,000. This information or content are those of the author and should not be construed as the official position or policy of, nor should any endorsements be inferred by HRSA or the U.S. Government.